Clean Clothes. 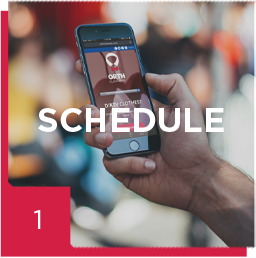 On-Demand. 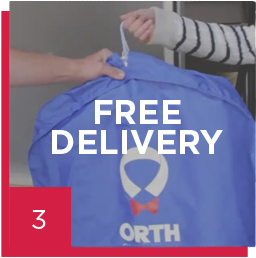 Delivered Free. Now there's more time to do what you love. We haven't made it there yet! We plan to be in your area soon though. Leave us your email and we'll let you know when we're in your area. We'll notify you once we're in your area! Thanks for thinking of us! You don't even have to be home! I can't believe I can text my dry cleaners and have them respond so quickly! I got a text message the minute my clothes were ready! It only took three more clicks to have my order delivered to my house the same day for free! Great service, they cleaned my clothes right away no hesitation and the garments were delivered in reusable blue bags! They were great! This is a really great and efficient dry cleaning service. My husband and I have been taking our stuff there for more than 10 years and we have continued to receive fast and friendly service from them. The prices are right, they do a great job and same day service for no additional charge, and will even deliver to your house by just sending them a quick text! 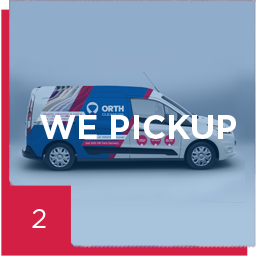 Orth was an overnight turnaround, Great service and same day delivery! What more can you want? I highly recommend this place! Enter your email address below for special offers and updates.